What's In a Name? Why eagleYcondor? We have chosen a name which represents our purpose and the feeling behind the work we do in Ecuador. 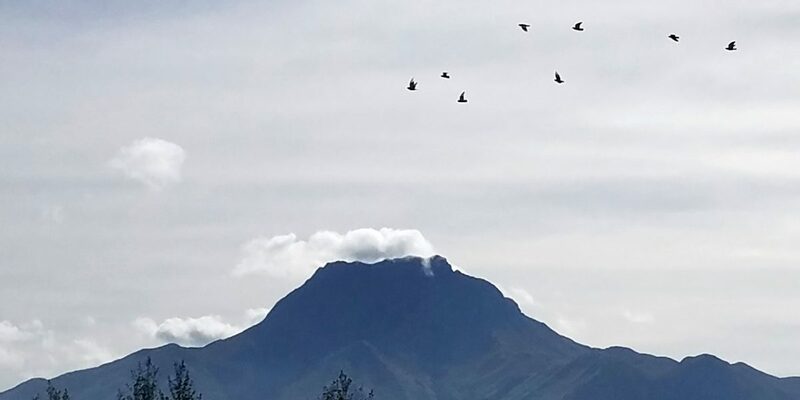 It is based on an ancient Incan proverb “the eagle and the condor” which has been interpreted to mean exactly what is in our hearts and minds. Only when the two fly together can the fullness of our existence be reached. According to the prophecy it is now the time for the two birds to fly together. eagleYcondor unites veterinary and creative arts volunteers to bring animal healthcare and educational resources to children in Ecuador. Our culturally sensitive projects are designed to inspire and empower future generations to continue this transformative work. To encourage and enable communities in Ecuador to improve the standards of health and education for their animals and children. Bring volunteers and supplies for ongoing projects. 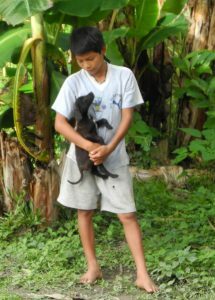 To bring resources, skills and knowledge to animals in need, animal welfare foundations and community groups in Ecuador through volunteer projects and ongoing support. Work to decrease the number of preventable diseases and the population of unwanted dogs by visiting the same area year after year. Inspire children to become veterinary professionals. To create and sustain avenues for volunteer veterinarians, technicians, teachers and other caring professionals to do this important transformative work. 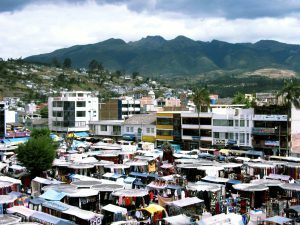 Otavalo is a town in the Andean highlands in the Imbabura province of northern Ecuador known for its indigenous craft markets. . Our work is centered in the Mojanda region; a beautiful area, surrounded by volcanos, rich with breathtaking landscapes, birds, plants and farm animals. It is inhabited by indigenous people of Quechuan descent and Ecuadorians of mixed European descent. The predominant language is Spanish. The people of Mojanda are extremely poor farmers, construction workers or craftsmen who work tirelessly to provide for their very large families. 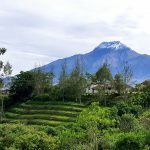 Casa Mojanda Inn is a stunning Andean organic eco-farm and Inn in Otavalo, Ecuador. 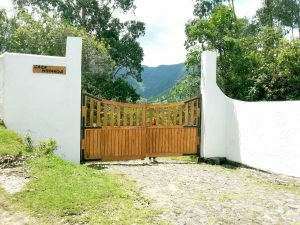 Casa Mojanda operates on a firm commitment to the principles and practices of eco-tourism and it was designed to have a minimally intrusive impact on local ecosystem and culture. Casa Mojanda is the location for all of our volunteer housing, meals and transportation throughout projects in the area. The owners and managers of Casa Mojanda work tirelessly to accommodate our volunteers at a reasonable cost to our organization and we are grateful to be able to provide such an authentic experience for our volunteers.